It is a best time to buying a best home from Mahagun. Mahagun Group presenting a residential project in Delhi/NCR of best location Crossing Republik Ghaziabad, name as Mahagun Montage. It is avail benefit up to Rs. 2.67 lakhs under Pradhan Mantri Awaas Yojana. Mahagun Montage offering 2/3/4/5 BHK splendor apartments. It sizes varying in between 900-3440 SQ. FT. Size: Available to 900-3400 SQ. FT. Location: Crossing Republik Ghaziabad near NH-24, UP. Festive Offer - Get 20gm Gold, Book 2 BHK Flat with Panchsheel Greens II 8744-077-088. 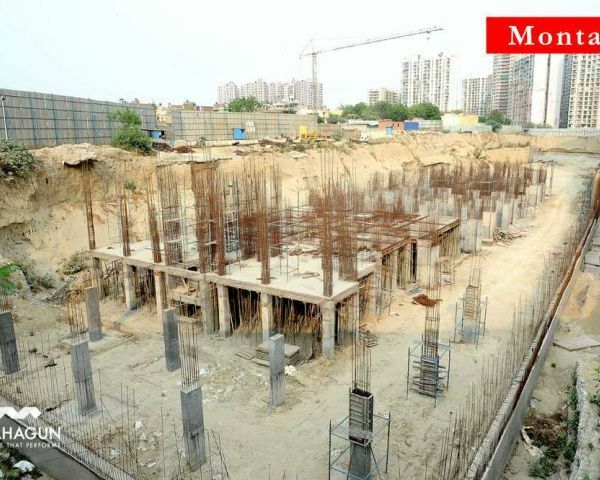 Related searches for "Flats for sale Mahagun Montage Ghaziabad"